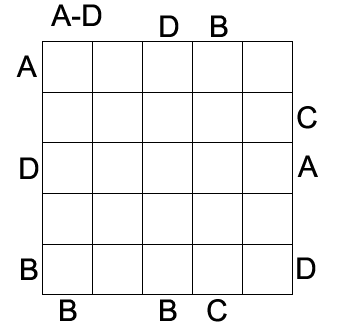 This is Easy As ABC puzzle. Click on name for rules. As promised this is 3rd practice puzzle of the series. 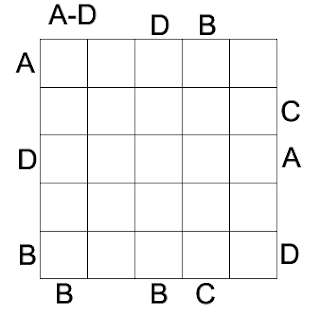 Click here to go to 2nd Practice puzzle.